I haven't read a police procedural in ages and ages, so it was a treat to dive into this! 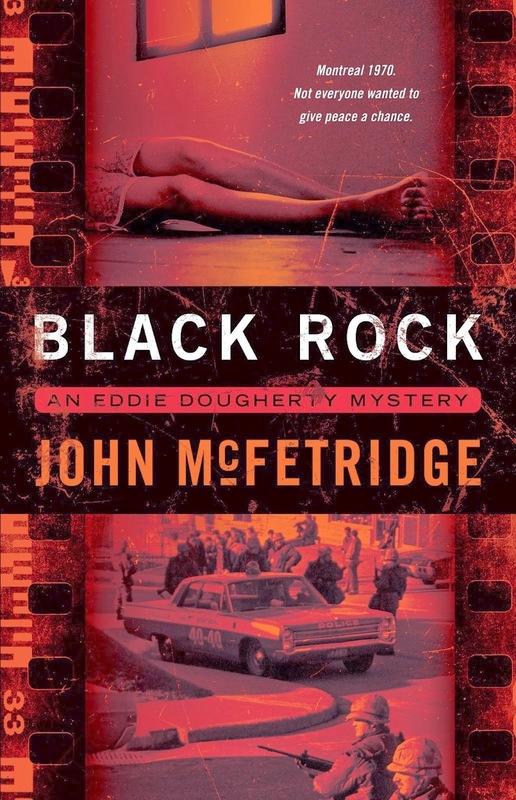 I loved the main character Eddie (Dog-er-dee), and Montreal in 1970 is a terrific setting for a crime novel (heavily steeped in reality - McFetridge certainly did his homework.) 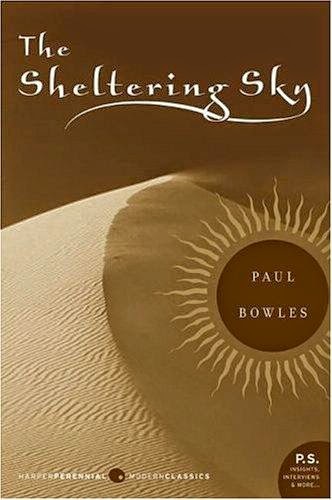 Great mystery - highly recommended! I'm already a fan of Matt Taibbi's, and this book just cements what I already knew: The guy can write, and his words will make you think and make you angry. Injustice meets inequality... arghhhh! My jaw dropped several times. Meticulously researched, very detailed, and Matt's tone is tartly delicious. 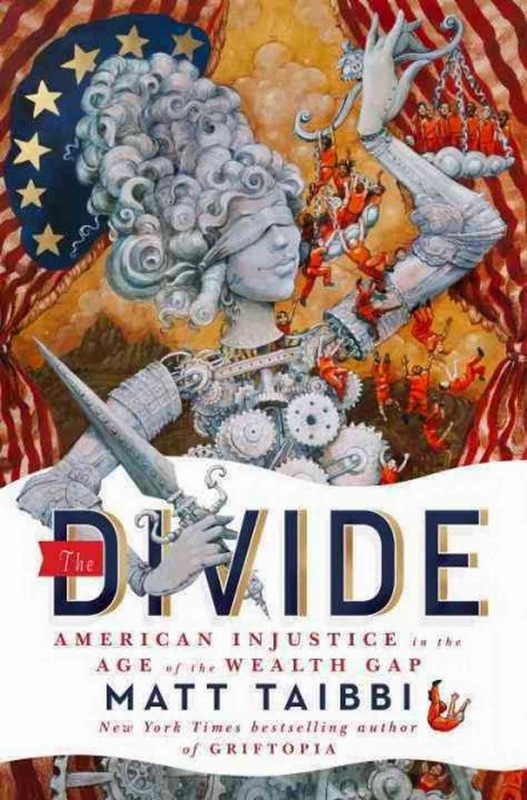 Anyone who paid any attention to the Occupy movement and anyone with even a passing interest in justice and human rights should run right out and get a copy of The Divide. I hated this! I really tried to get into it, but the characters were hard to like or to even care about. The dialogue was stiff and unrealistic. I finally gave up on page 177 and deliberately left it behind when I got off the bus.